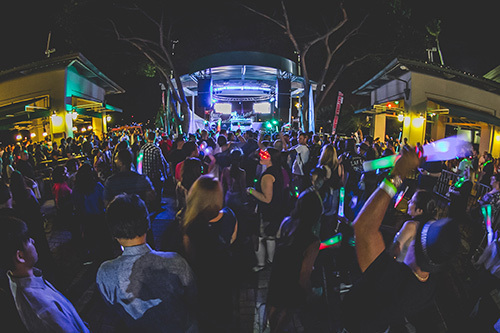 Hawaii’s biggest end of year celebration, the 8th Annual New Year’s Eve Party of the Year a 2 day festival. Featuring Grammy Award winners the Chainsmokers! 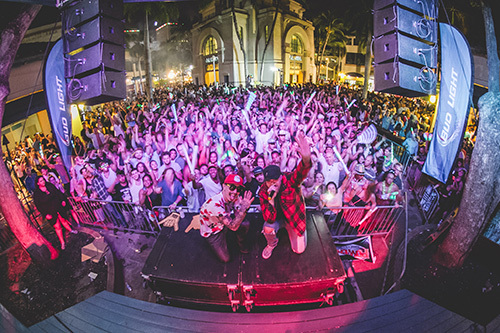 Over 30 bands & DJ's on 7 stages and areas featuring Walshy Fire of Major Lazer, Eat the Street food truck arena, plus Hawaii's Largest New Year's Fire works show! DAY 1 - Saturday - December 30, 2017 - Aloha Stadium Doors 5pm - 10pm. 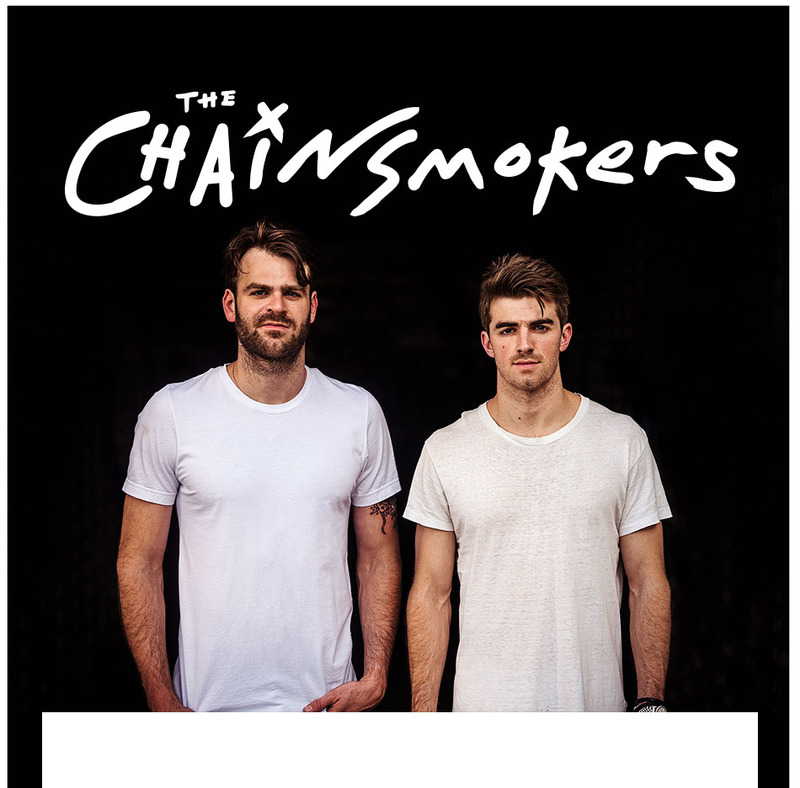 Featuring Grammy & American Award Winners THE CHAINSMOKERS live in concert! Saturday VIP includes: VIP Entrance, Exclusive front of stage access, Lanyard and Badge. 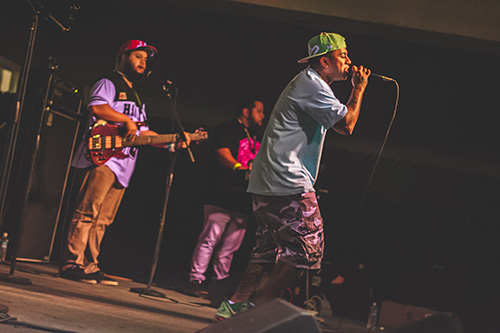 Over 30 bands & DJ's on 7 stages featuring Walshy Fire of Major Lazer, Eat the Street food truck arena, and Hawaii's Largest New Year's Fireworks show. 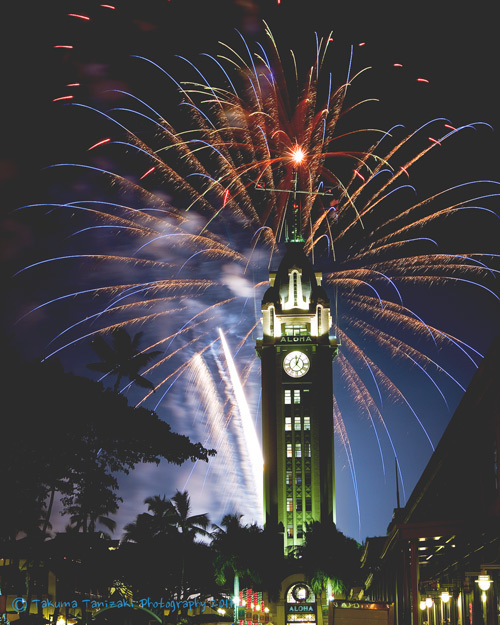 Proud to bring you Hawaii’s biggest end of year celebration: the 8th Annual New Year’s Eve "Party of the Year! 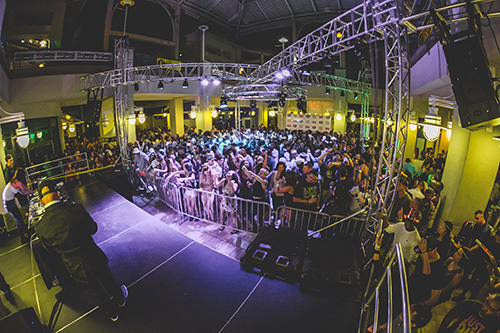 ", voted Hawaii's #1 NYE event, 7 years in a row! Grammy & American Award winning artists, The Chainsmokers! Featuring over 30 artists and bands, food trucks, amazing fireworks shows and more to ring in 2018! Enjoy a variety of food and drinks at the popular Eat the Street food truck & vendor area. Partygoers will countdown to 2018 with delicious food, fantastic entertainment and spectacular fireworks shows! NYE Party of the Year 2016 - Recap Video from Redefined Media on Vimeo. 8th annual Party of the Year 2 day festival! feat The Chain Smokers and Walshy Fire of Major Lazer from Jonny Mack on Vimeo.